Hi guys. 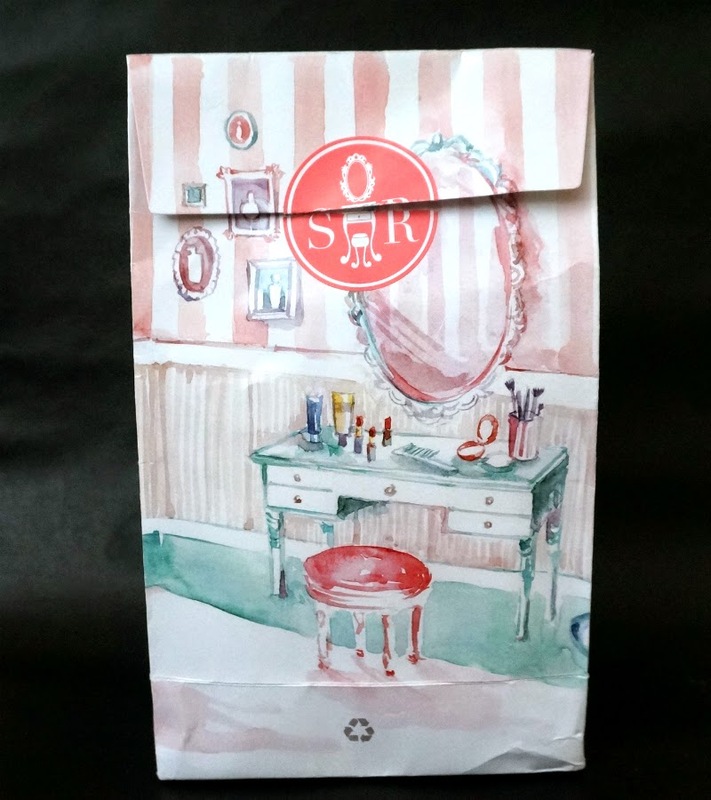 My Sample Room goodies finally arrived and I'm sharing details of them to you. I got three samples with my VIP membership. These were in essence "free" and I only have to pay Php 190 for the shipping. The samples arrived five days after I ordered them. 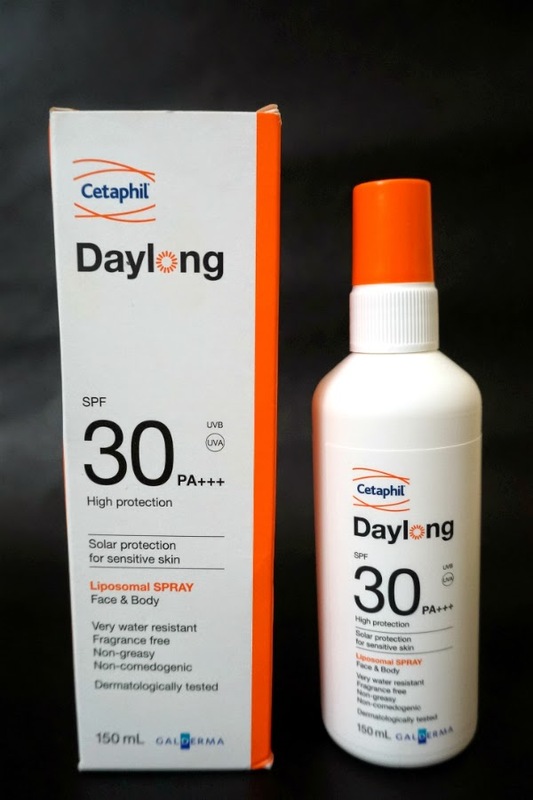 Liposomal sunscreen spray-lotion for body areas which are difficult to reach. For use on both face and body. Nourishes with Vitamin E and regenerates with Aloe Vera. Non-sticky with great skin feeling. *Daylong Liposomal formulations make use of a unique delivery system called liposomes. These efficiently deliver the product into the skin without staying on the surface for prolonged periods, meaning there is much less residue, greasy feeling or stickiness. 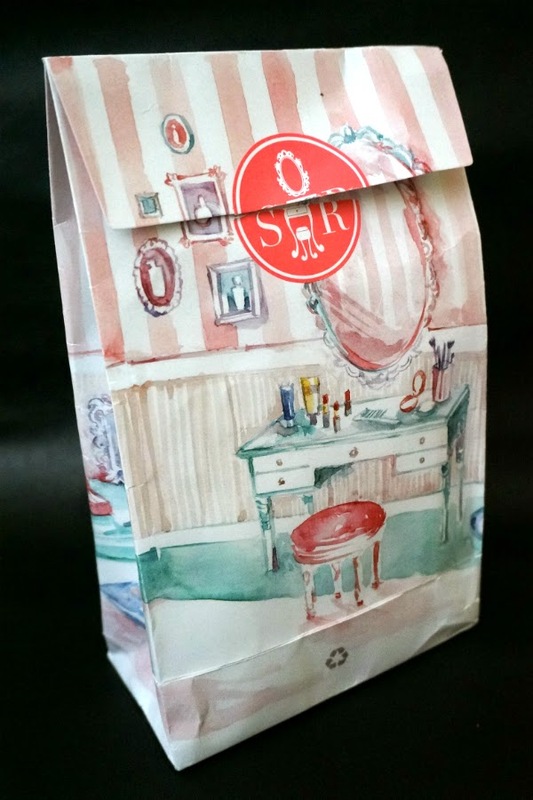 Sample Room Product Link. 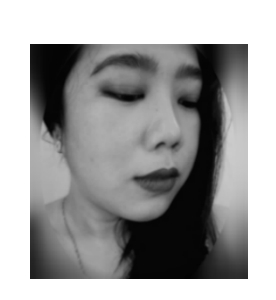 Each capsule is infused with 250mg of compacted glutathione that effectively detoxifies as it boosts whitening, and collagen that lifts skin from within as it provides strength, elasticity, and resilience. Sample Room Product Link. Loaded with the natural goodness of neem, a time-tested natural ingredient revered for its antibacterial property, which keeps Pimples at bay. It is also enriched with Turmeric, an antiseptic agent that soothes skin, leaving it healthy, clean and radiant. 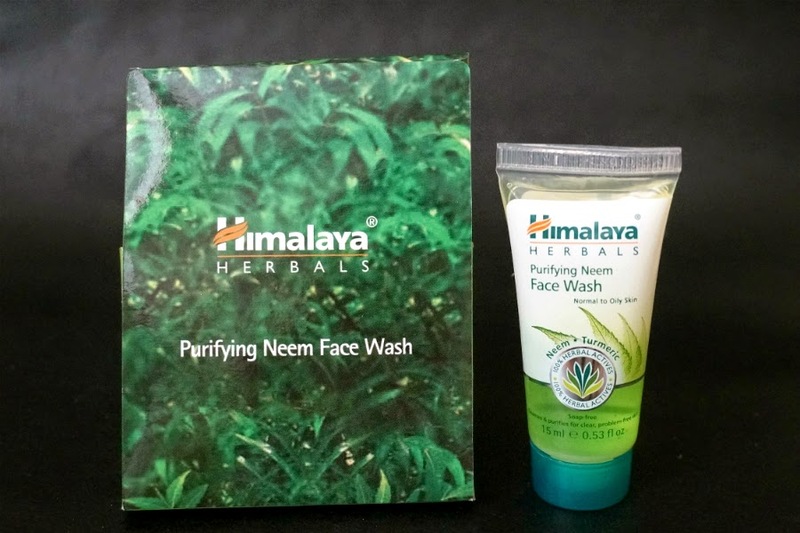 Himalaya Herbals Purifying Neem Face Wash, is a soap-free herbal face wash that helps prevent pimples by removing impurities, unclogging pores, while being extremely gentle on skin as it is formulated with 100% herbal actives and is free from skin harming chemicals like Paraben, SLS/ SLES. Sample Room Product Link. Initial Impressions: I'm quite happy with this Sample Room haul. 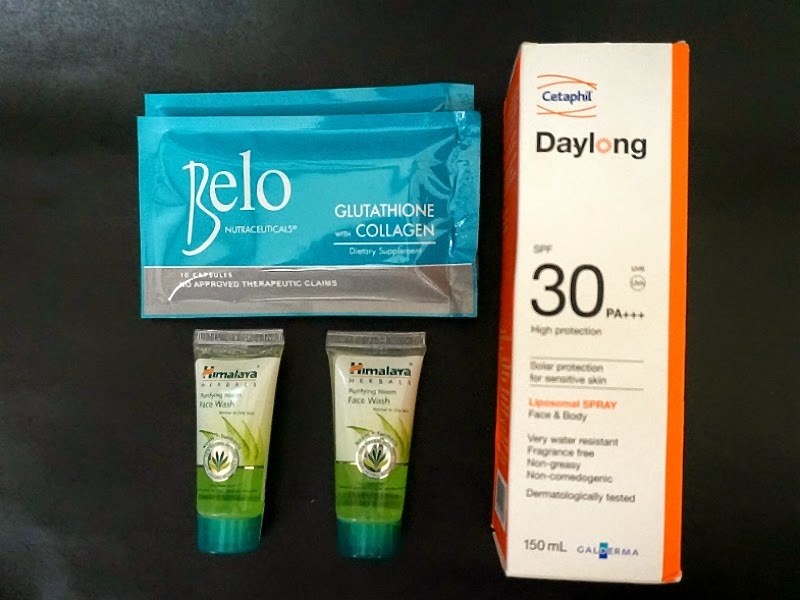 I really wanted to try the Daylong sunscreen and after testing it on my face a couple of times, I'm happy to say that it does deliver. The product absorbed right into skin without any greasy feel. Retail price is quite expensive so I'm happy with this purchase. 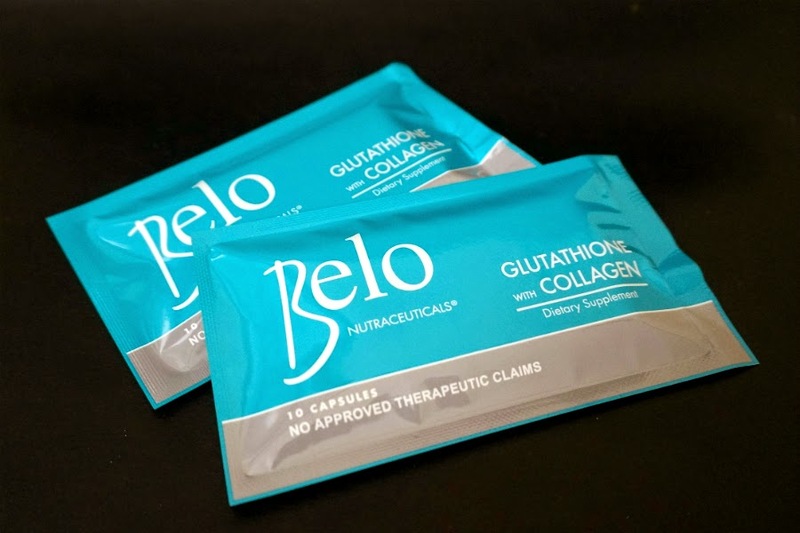 I also got extra samples of Belo Glutathione. You all know how I love this one and I'm hoping to continue taking this as a daily supplement. I got the facial wash as an afterthought because I got extra points to spare. I might try it one of these days. Retail value of this haul is Php 2300+. I spent Php 190 for shipping plus the cost of my VIP membership which is Php 799. All in all, I got a good deal. What's more, my points will be recycled so I can try other products in the future.